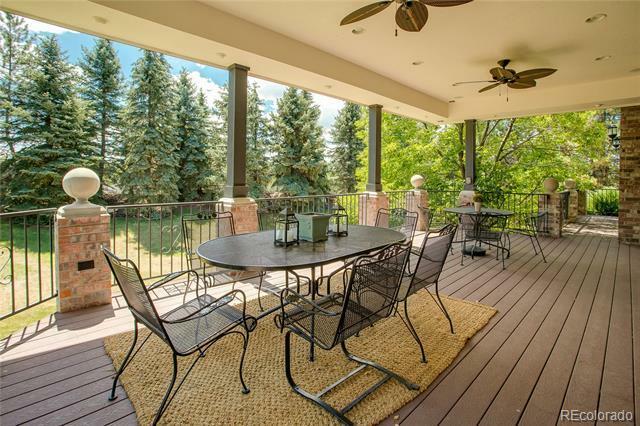 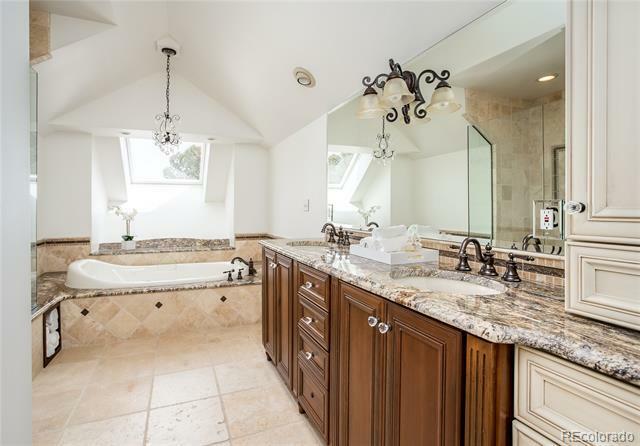 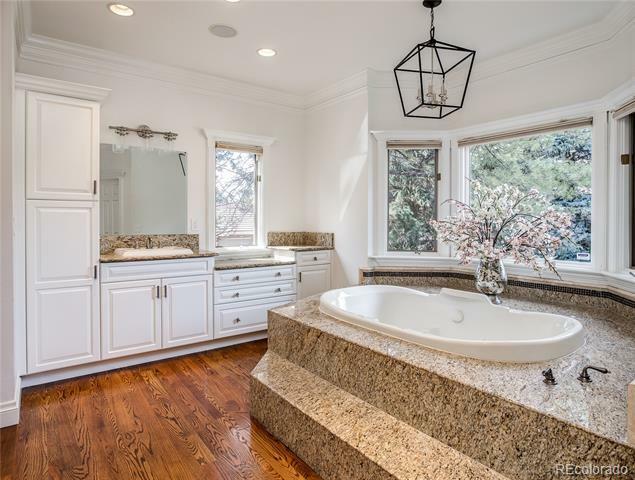 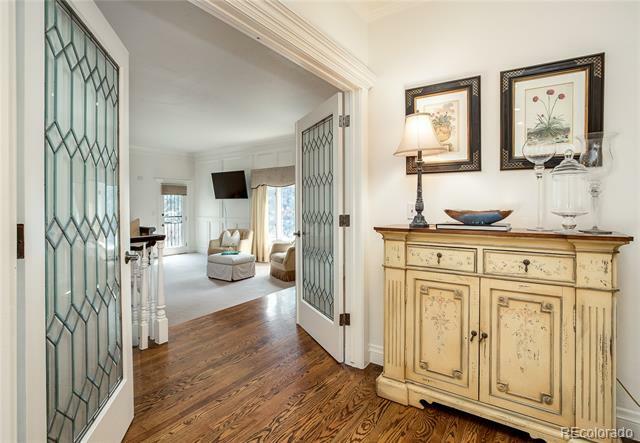 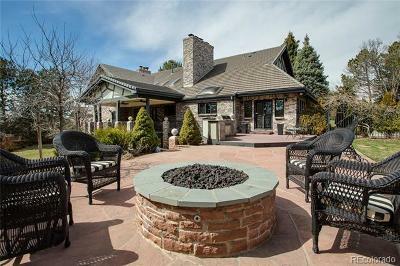 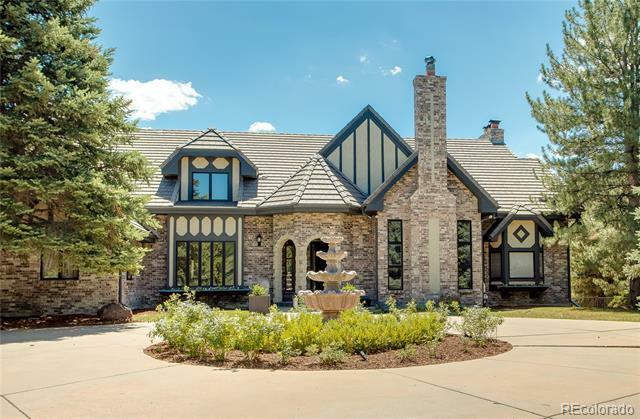 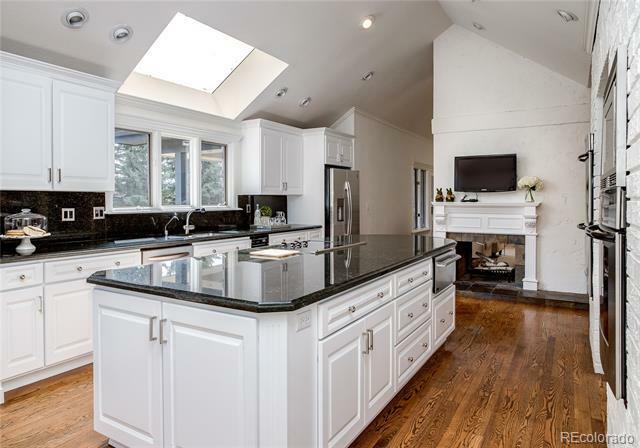 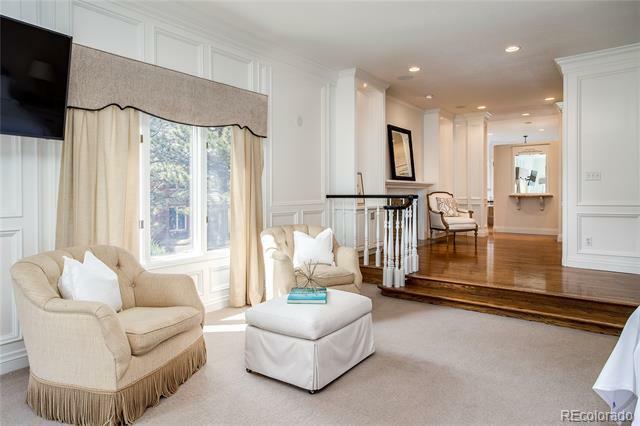 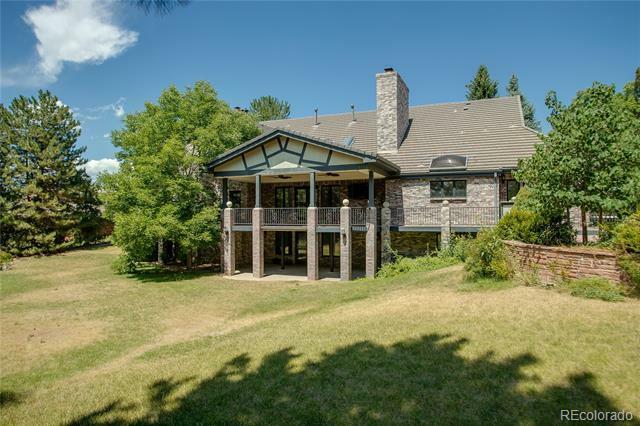 Gorgeous English tudor nestled on 1.25 acres in the heart of Greenwood Village has it all. 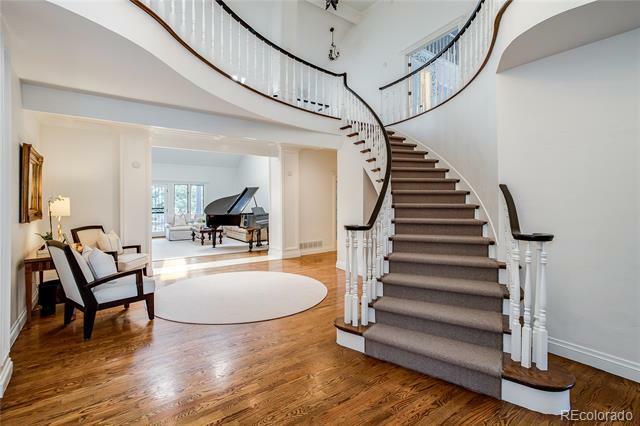 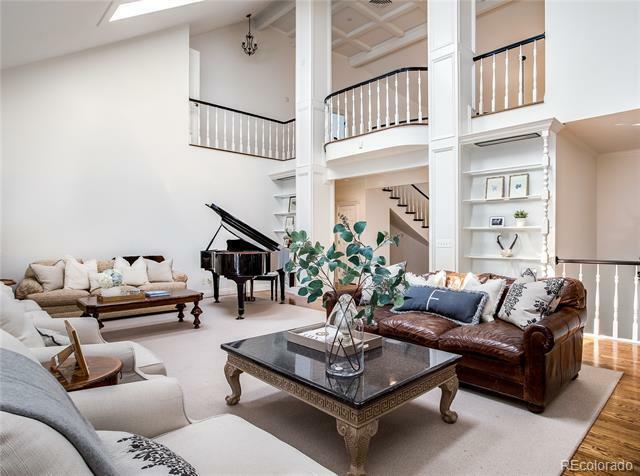 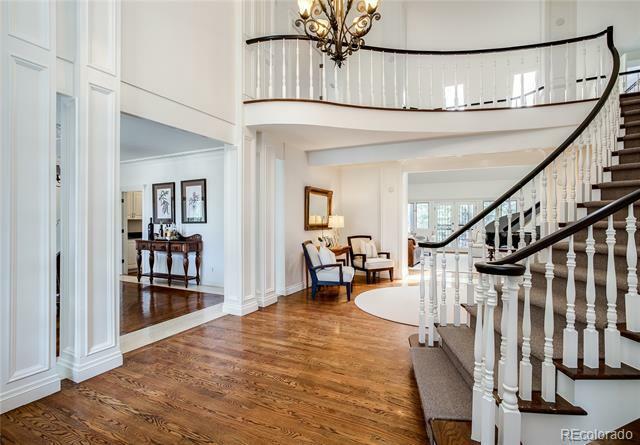 Grand foyer with sweeping staircase and vaulted ceilings. 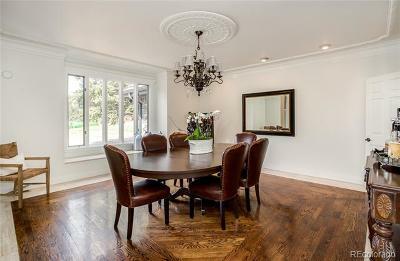 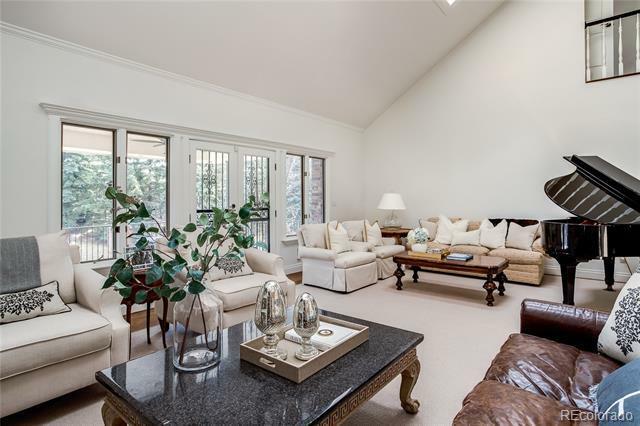 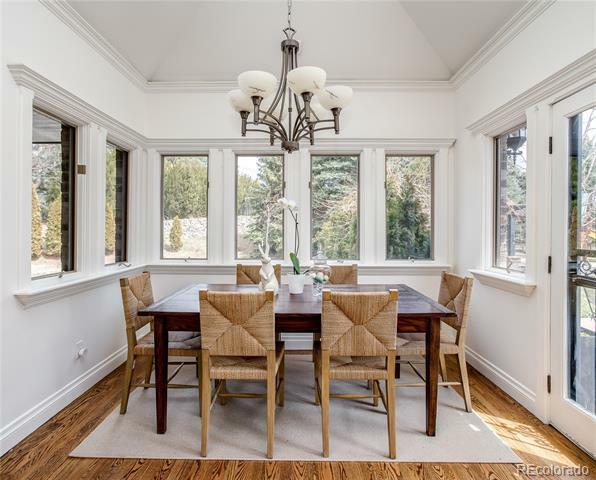 Oversized dining and family rooms perfect for entertaining and family gatherings. 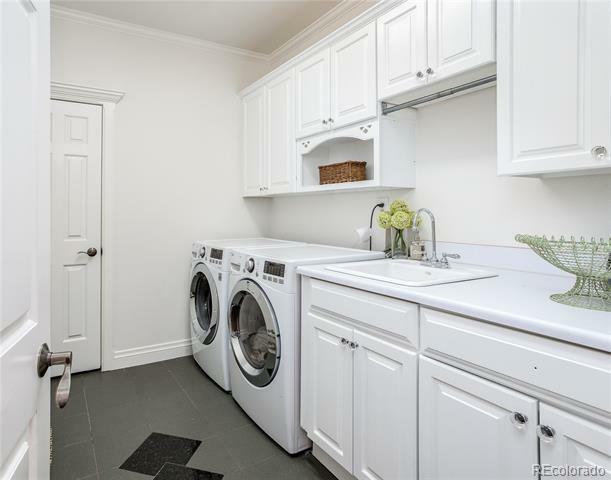 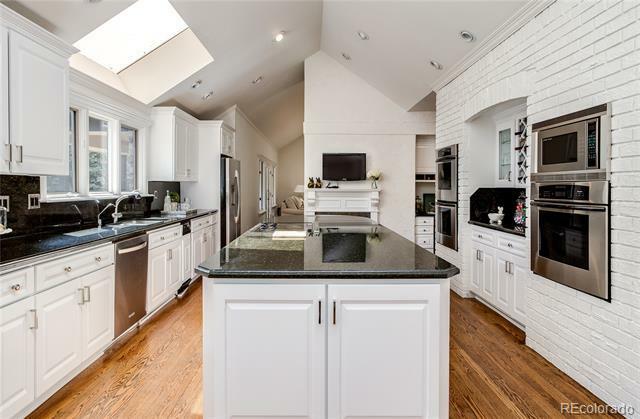 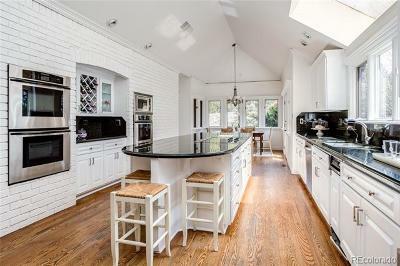 Gourmet kitchen with 3 ovens, cooktop, 2 dishwashers, refrigerator with two additional refrigerator drawers, and warming oven. 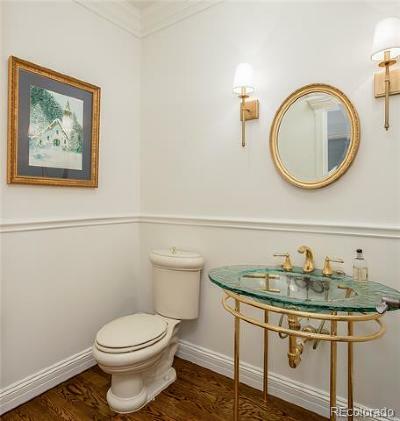 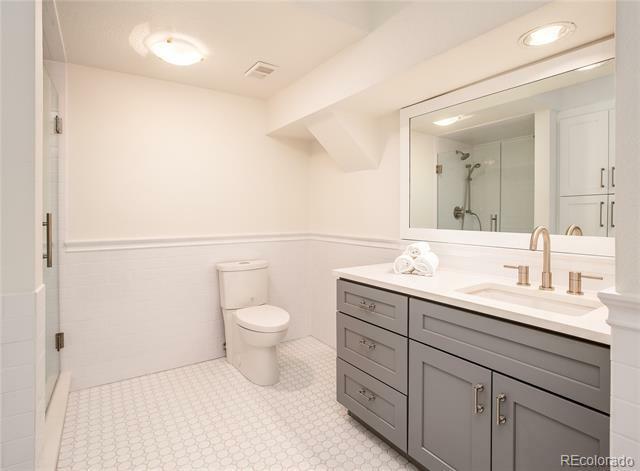 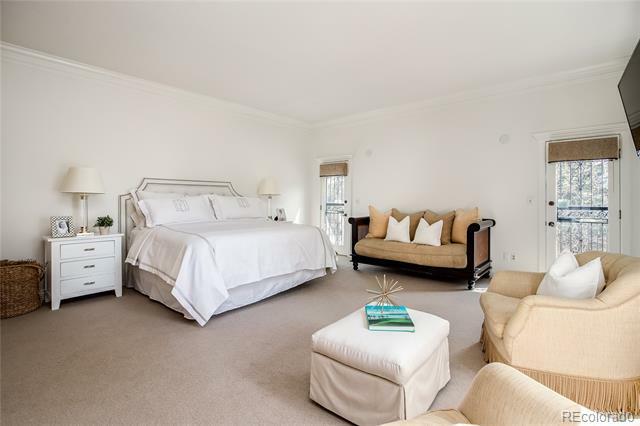 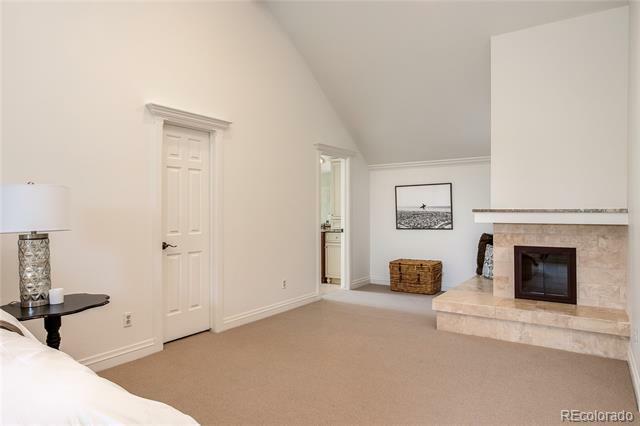 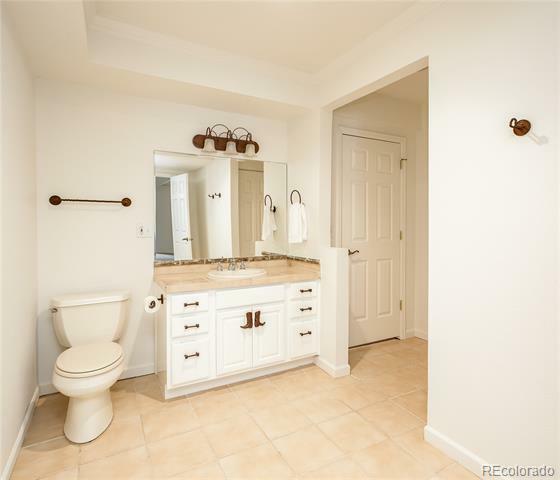 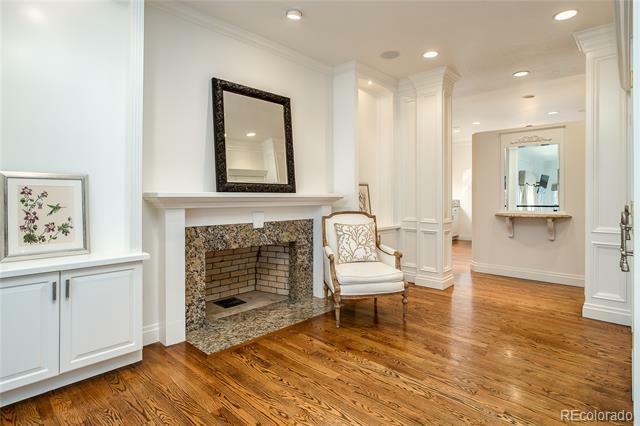 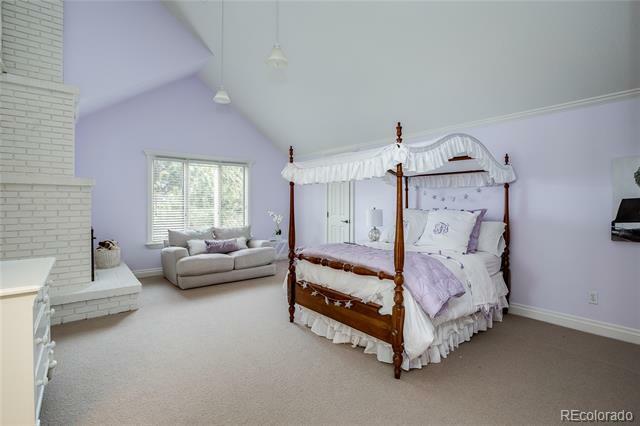 Spacious main floor master suite with sitting area and inviting five piece bath. 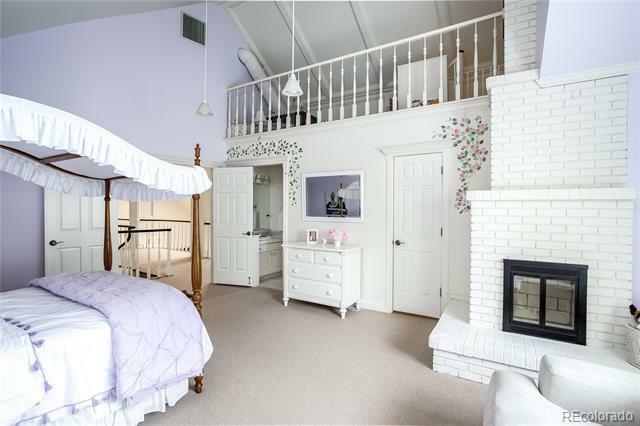 3 large bedrooms on the second floor, two with wood burning fireplaces and a childrenâs play loft. 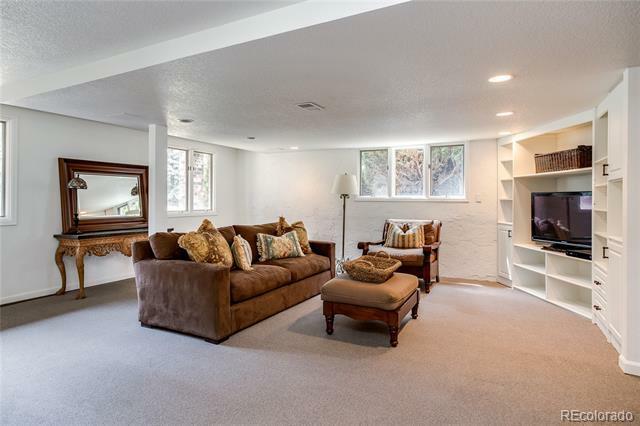 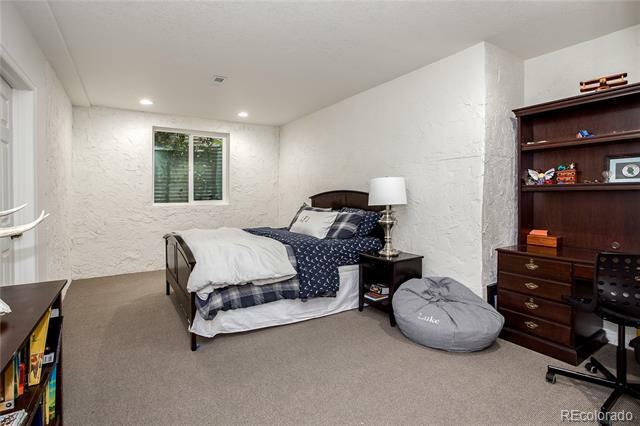 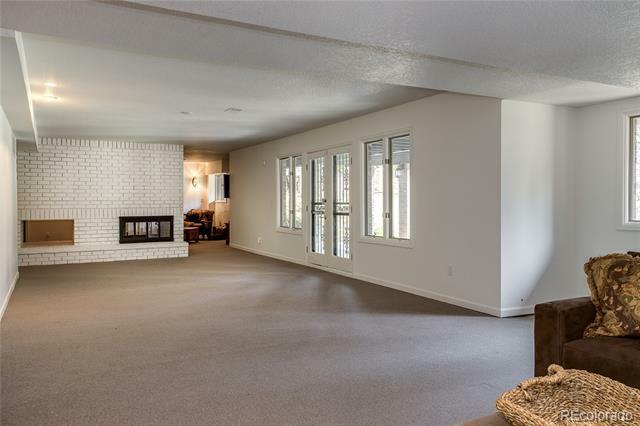 The walk out basement has a large family room, play room, 2 guest suites and ample storage. 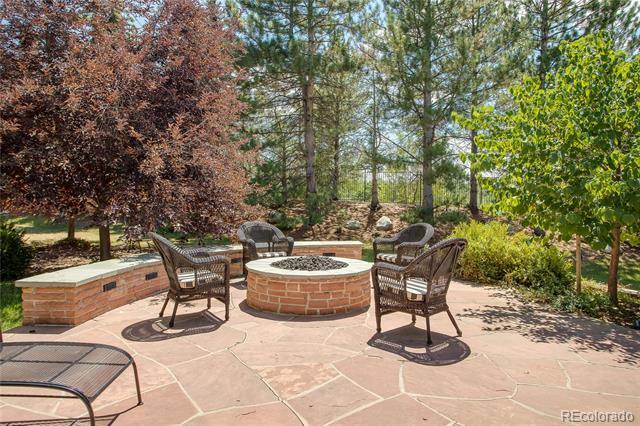 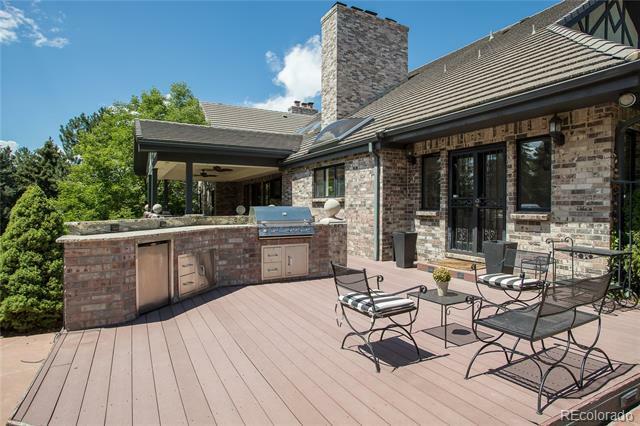 Beautiful outdoor living spaces include covered patio, outdoor kitchen, fire pit and childrenâs play area. 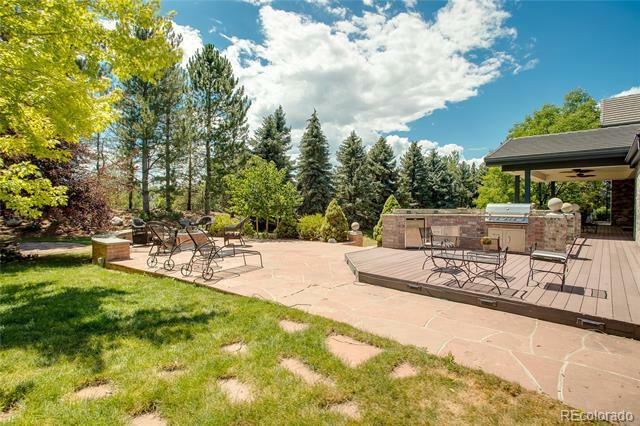 Playset and trampoline included.